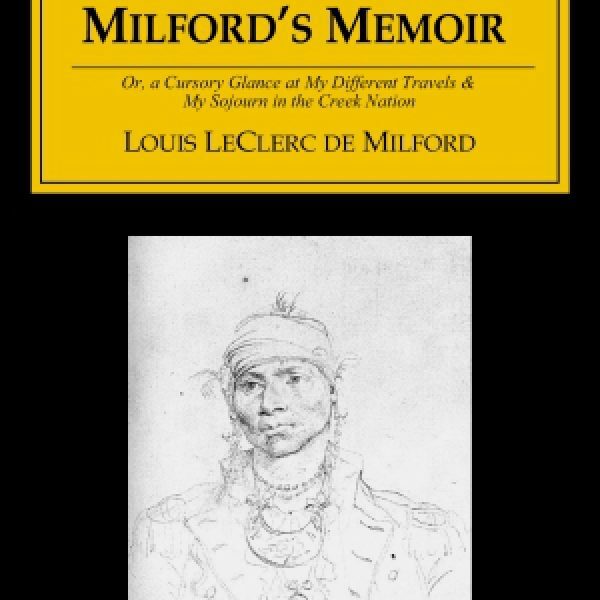 In 1775, Louis LeClerc de Milford traveled from France to America, where he explored the thirteen colonies for more than a year. He spent much of this time in the Carolinas, among the Creek Indians. 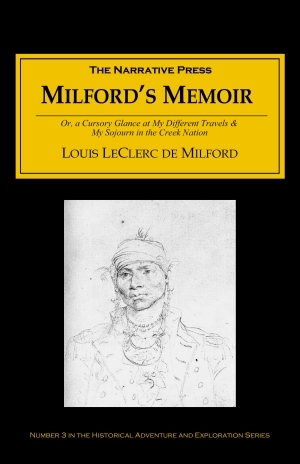 Milford became a member of the Creek Confederacy, and eventually rose to Grand War Chief, commander of all Creek forces (five or six thousand men) in time of war. It is well to note that these men, from childhood on, take great care to let their finger nails grow and never cut them. In order to make them very hard, they frequently soak them in tallow and then hold them over the fire; the tallow, in melting, penetrates into the pores of the nail and makes it exceedingly hard when it is dry. I have seen some here that are as hard and dangerous as the claws of a lion…they also wear spurs (the rosette of which is a very sharp spike), which they never remove even for sleeping…When the old man has given the signal to begin by saying: “Anything goes,” the two adversaries violently attack each other with their teeth, spurs, and finger nails, in the use of which they are very adroit. When one of the two falls, the other takes full advantage of the opportunity to lacerate him cruelly from all sides and easily manages to gouge out an eye…The victor mounts a stump,…and there, covered with blood, he gloats over his victory, insults the crowd, and challenges one spectator after another…As these fights take place frequently, one finds very few men in this nation who have not been blinded of one eye in this manner. When a Choctaw woman is taken in adultery, her husband has the right to put her away, but this repudiation is preceded by an astonishing ceremony. The husband…first calls together his friends, some of his wife’s relations, and as many young men as he can find, without informing her of it…they surround the house. The husband goes in with two of the woman’s relations, seizes her and carries her off to a field where the savages usually play ball…two youths cut down a sapling, strip off the bark and fix it in the ground about a quarter of a league from where the spectators are. This white post…can be seen from a great distance…When they are all seated, the husband takes his wife by the hand and leads her about twenty-five paces in front of the assembly, where he removes her skirt, leaving her stark naked. He then points to the pole and says to her: “Run! If you get there first, you are divorced without other formality; however, if you’re caught, you know the law! The woman starts off at once and runs as fast as she can in order to reach the pole before her pursuers catch her…As the Choctaws are very excellent runners, it is rare indeed for her to reach the goal first. If she arrives at the white post first, the husband has no further authority over her, and her divorce is pronounced from this fact alone; but should one of the witnesses catch her, she must submit to the carnal desires of all those who demand it of her. Milford’s narrative is full of fascinating details. 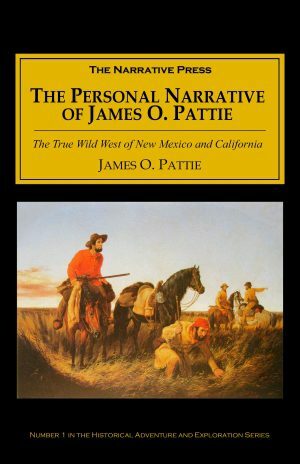 He is not only deeply intimate with the Creeks and their customs, but he is sympathetic to their lifestyle, since he has adopted it as his own.